Bigboss Transport is a trucking and transportation company located in Richmond, BC. We have been in the transportation industry for over 15 years. 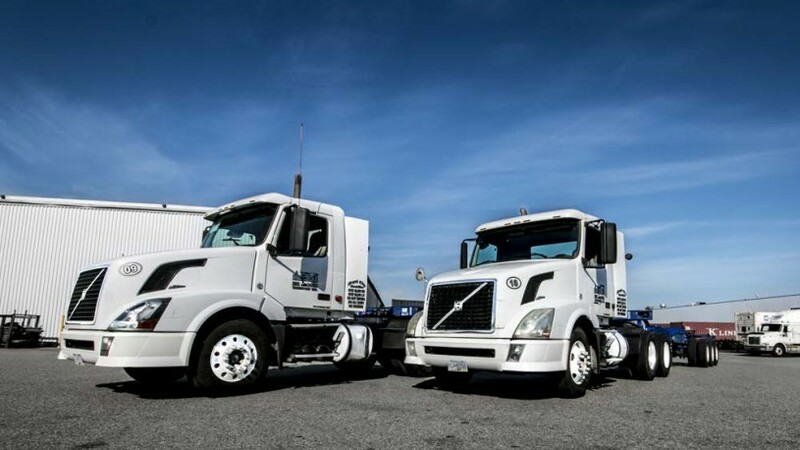 Big Boss Transport is a trucking and transportation company headquartered in Vancouver, BC. We have been providing our customers with leading logistics services for the past 25 years. At our core, we believe that customer satisfaction is paramount, and we strive to exceed their expectations with each and every load. In order to focus on your goals and business objectives, you need streamlined distribution and transportation solutions. Our clients in Vancouver, the Lower Mainland, Okanagan and USA enjoy the benefits of our 25 years of experience and the relationships we have created along the way. What makes Big Boss Transport unique is that we are a full service transportation company. Not only do we transport goods, we also provide many other valuable logistics services in a one-stop shop. If you need help with any aspect of logistics and transportation, please contact us to learn more about our services.